Gadget Guard products Original Edition Screen Protector for Apple iPhone 6 Plus (5.5" inch) and 6s Plus. 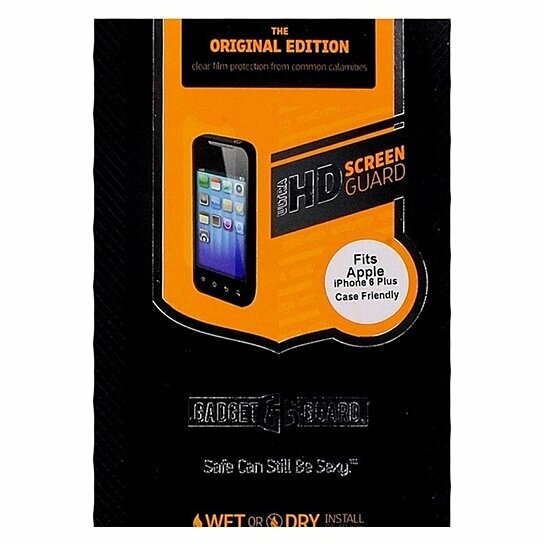 Ultra HD Clear Screen Protection. Superior clarity, self-healing. Wet or Dry install.